As I've said before Diplo and his radio show on BBC always deliver some great hour or longer mixes, featuring some of the best producers and upcoming producers in the electronic world. 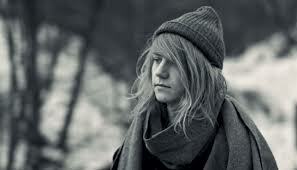 On this past weekend's show he featured a mysterious, yet excellent producer that goes by Cashmere Cat. The mix is just shy of an hour by a few seconds, but blends a bunch of tracks that will for sure get your iPod and playlists grooving. You can stream it below and also download for free, which is always the beauty of Diplo & Friends.